We’ve seen it coming for some time now: from 0 to 1000 employees in five years, a 400% increase in revenue in 2013, and 600% in 2012, currently over 230 million registered users world wide, and Empire: Four Kingdoms sky-rocketed as one of the most successful debut apps of all time. Now it’s official with a stellar trophy in our hands validating that Goodgame Studios is Germany’s fastest growing technology company. 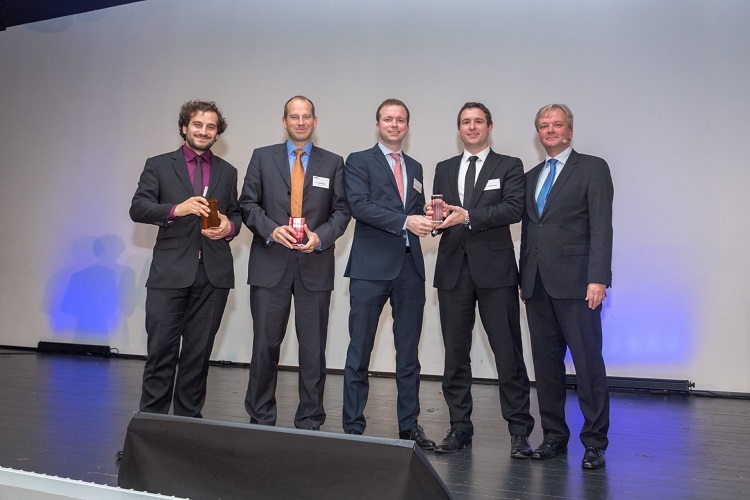 Hence Goodgame Studios was awarded the prestigious Deloitte Technology Fast 50 Award. Deloitte, one of the largest and most respected auditing firms in the world, has been awarding the prize since 1995. 2014 is the twelfth year that it has been given in Germany. 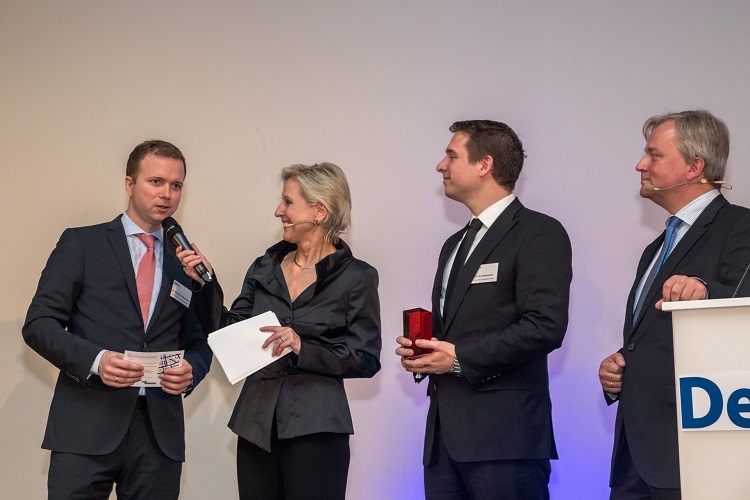 Our founders Kai and Christian Wawrzinek accepted the award during a festive dinner in Hamburg. Along with innovative, in-house developed technologies and astute investments in research and development, it was above all the percentage growth in revenue over the last five years that clinched the prize. As Dr. Andreas Gentner, European head of technology, media & telecommunications at Deloitte, announced Goodgame Studios’ victory, a murmur spread through the audience on hearing the unbelievable growth of Goodgame Studios’ revenue between 2009 and 2013: 28,326.87%. By winning the German award, we’ve now qualified for the European final. So on November 27th, all eyes will be on London, when we’ll be waiting excitedly to hear who will be crowned the winner of the Technology Fast 500 EMEA. After our success against some tough German competition, we are of course hoping to secure another good position. You will of course be able to find more details in this blog.